Compact styling with huge engineering - the new TruAudio CSUB Series is changing the rules. 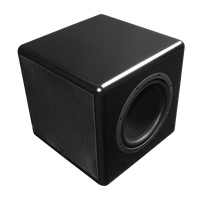 The extraordinary craftsmanship of this semi-gloss cube will blend smoothly into your décor, while the components inside will throw tuned, hard-hitting bass. Up to 350 watts of efficient power will let you feel what you’ve been missing. TruAudio dealers are raving about the cSubs. 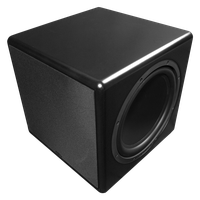 Compact powered subwoofer with 10" driver and (2) passive radiators, 250W internal amplifier. Sold each. 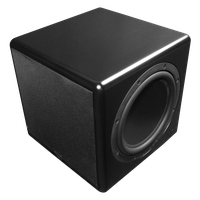 Compact powered subwoofer with 12" driver and (2) passive radiators, 350W internal amplifier. Sold each. Compact powered subwoofer with 8" driver and (2) passive radiators, 150W internal amplifier. Sold each.